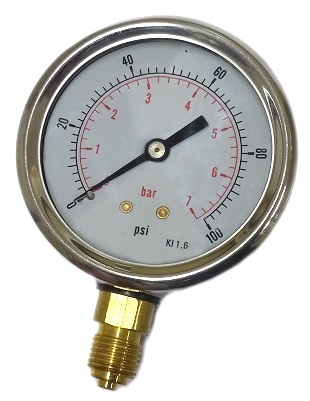 The digital pressure gauge is ideal for accurate pressure measuring on site. 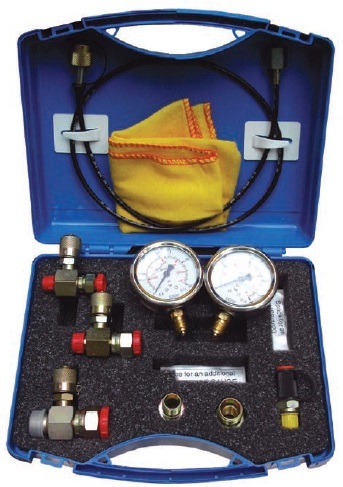 It records pressure peaks as MinMax values and it is available for the measuring ranges 60, 250 or 600 bar. 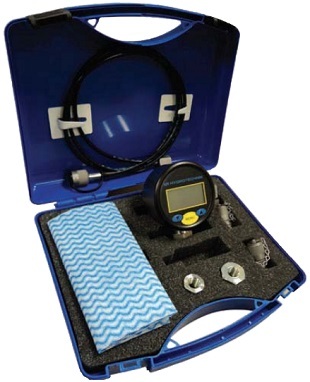 It is also available within a handy gauge box with Minimess® test points, hoses and accessories. Analogue gauges are available in 10 measuring ranges up to 600 bars with an accuracy rate of 1.6%. The 63 mm stainless steel case is optimally moistened by high quality silicone oil. 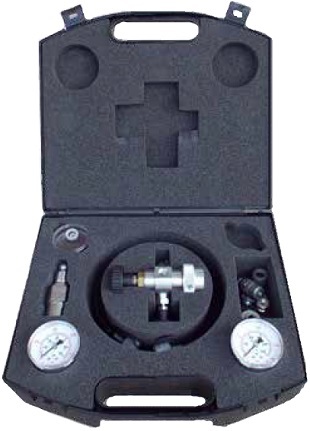 Analogue gauges are also coveniently available in the gauge box to be used in conjunction with minimess test points, hoses, and accessories.